Hey beautiful! Love your page! 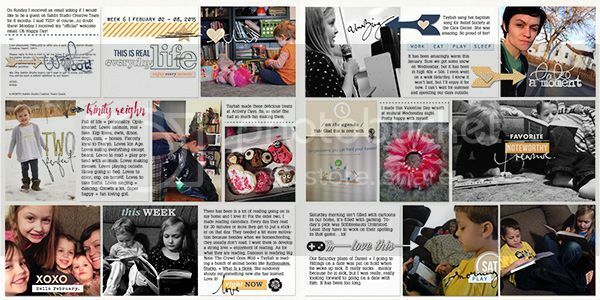 It's all about capturing the every day with project life & I'm digging your style this year!